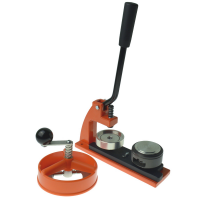 Enterprise Products supplies a button badge maker kit for every occasion. 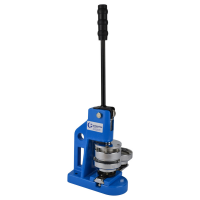 They are looking for distributors in different countries. Enterprise Products badge making sets are suitable for children and adults, and allow you to make professional quality badges, keyrings, mirrors and more. To be a button badge maker kit distributor, contact Enterprise Products. 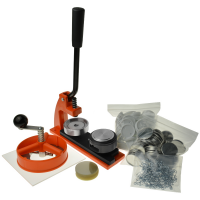 This is the perfect kit to get started making button badges. The Micro badge maker can produce up to three badges per minute. This set allows you to choose safe, plastic badge backs that don’t have pins. The badges are safe for children, and ideal for use in schools. The rewards pack includes a micro badge maker and the components to make badges, medals and magnets. The medals are perfect awards for sporting events and school achievements. With the crafting pack you can make more than just badges. 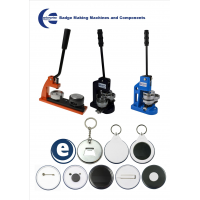 This kit includes a Micro badge maker and the components to make keyrings, mirror keyrings, mirrors and magnets. This kit includes a Micro badge maker and everything you need to make your own mirrors. The mirrors are perfect for travel, makeup and as gifts. You can also purchase badge making kits for: weddings, fundraising, parties and corporate events. Enquire now to become a button badge maker kit distributor in your country.